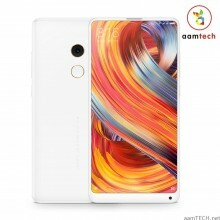 The flagship smartphone from Xiaomi, the Mi Mix 2 have 5.9″ Full HD Plus Display. It runs on Qualcomm Snapdragon 835 Octa Core Processor with 6/8GB RAM & 64GB/128GB/256GB of internal storage which is not expandable. Xiaomi Mi Mix 2 Comes with 12MP Rear Camera & 5 Front Camera. The phone is powered by 3400mAh Battery with Type-C USB Port which supports Fast Charging 3.0. 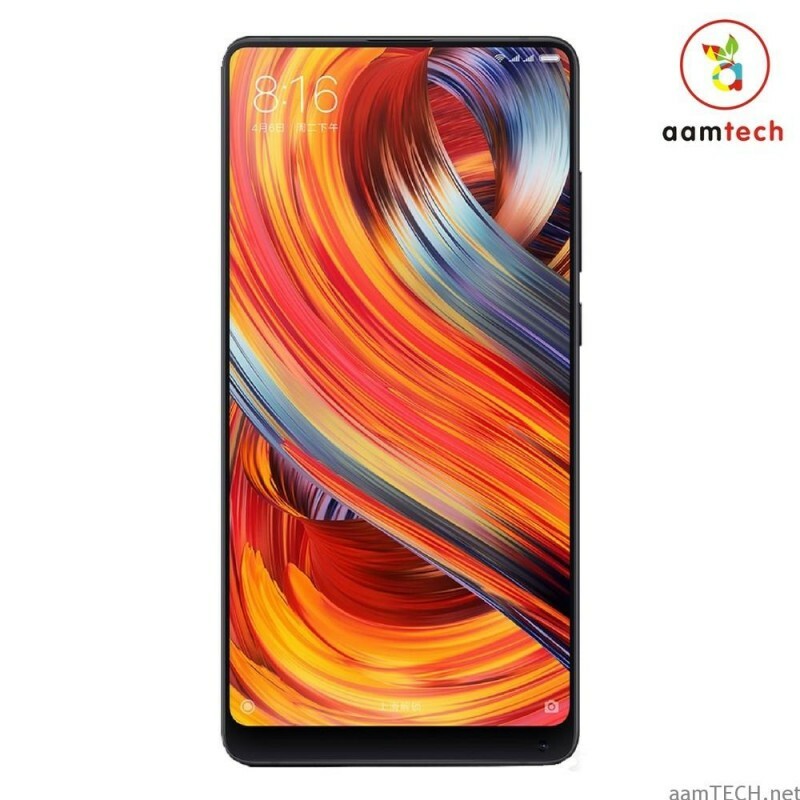 This Xiaomi Mi Mix 2 is 7.7 mm thin and weighs around 185g in Weight. 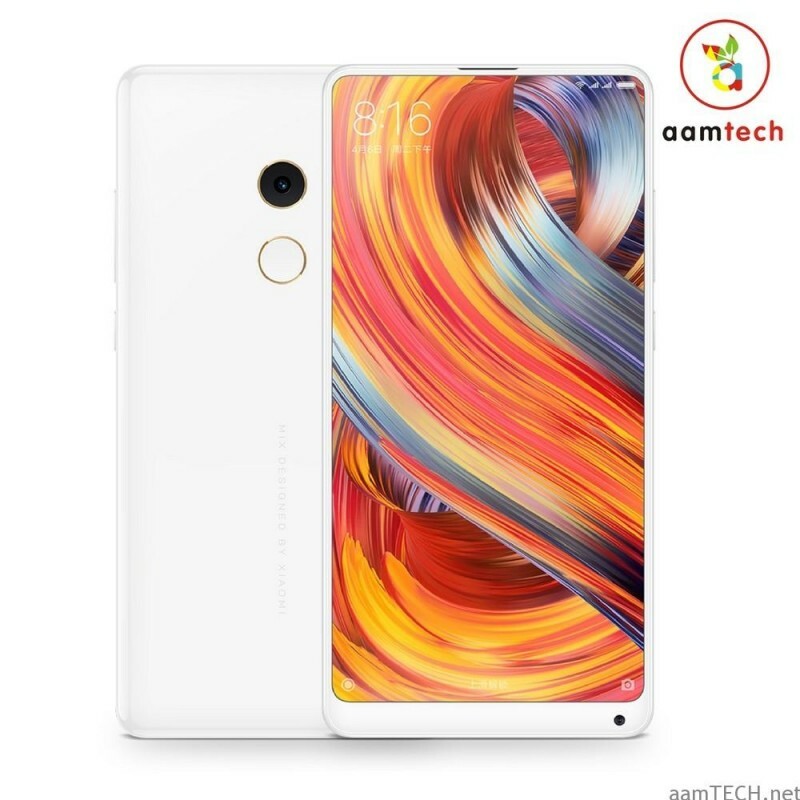 Following sensors are present in Mi Mix 2, Gyro, Accelerometer, distance sensor, Light sensor, Hall sensor, Electronic compass, & Barometer. Xiaomi Mi Mix 2 runs on Android Nougat (7.1) and MiUi 9.0 on top of it. It is available in Black and White Ceramic color variants.